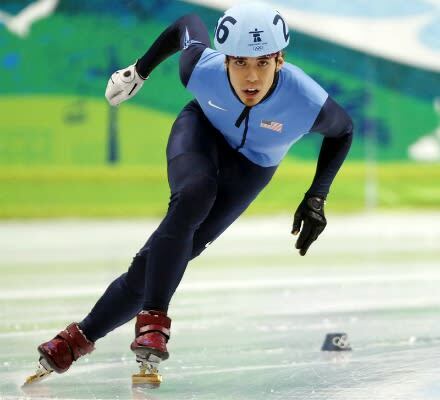 Answer this question honestly: If it weren't for Apolo Ohno, would you really care about speed skating? Ever since winning the gold (1500m) and silver (1000m) during the 2002 Winter Olympics in Salt Lake City, Ohno has put the entire nation on notice when it comes to the sport. While an appearance by Apolo in Russia's 2014 Games seems slim to none, the Seattle native can look back at his eight Olympic medals and realize that it is because of him that speed skating has grown by leaps and bounds.